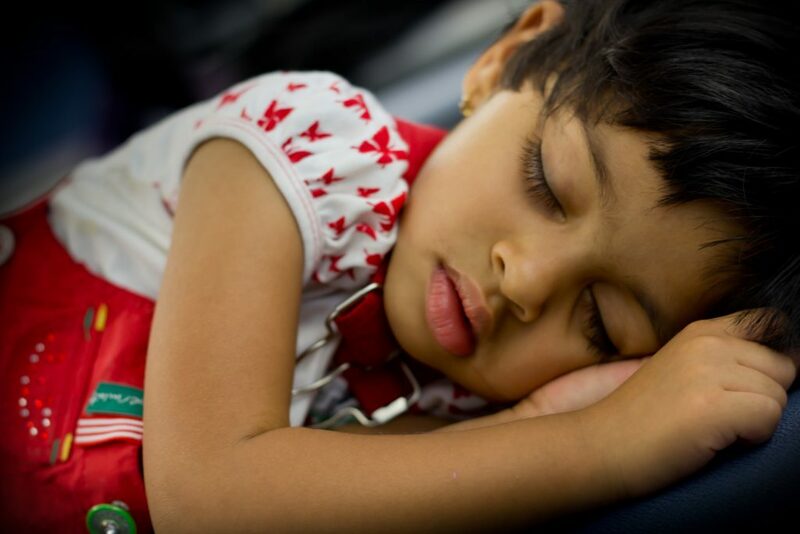 Sleep hygiene—which includes practices like providing a cool and quiet sleeping environment or reading before bedtime to help kids unwind—is increasingly popular among parents looking to ensure their children get a good night’s rest. On Sept. 19, Statistics Canada will release their 2011 census report, which describes how families and living arrangements have changed in Canada over the last decade. UBC experts are available to comment on the report, which will be available at www.statcan.gc.ca at 8:30 a.m. EST. Men can differ greatly from women in how they parent, especially during playtime. Fathers tend to think of themselves as less cautious than mothers, says Asst. Prof. Mariana Brussoni, lead investigator of the University of British Columbia study, Fathering and Injury Prevention.